KING’S LYNN skipper Robert Lambert admits there’d be no better way to cap off an unforgettable year than by having some silverware to show for their efforts. 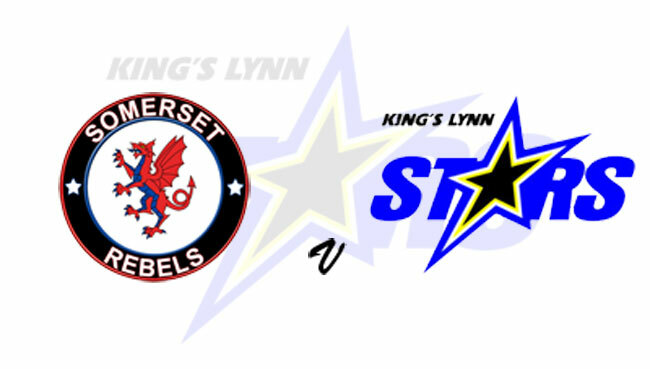 The Tru Plant Stars have reached the Knockout Cup Final and travel to Somerset on Wednesday (October 17, 7.30) with the deciding leg at the Adrian Flux Arena 24-hours later (Thursday, October 18, 7.30). Despite topping the top-flight standings for the first time in the club’s history this year, the Norfolk outfit were forced to settle for silver medals as they were pipped to league glory by Poole in last week’s Grand Final. But Lambert insists it’s been a year to be proud of for the Stars and says he and his team-mates are up for the cup. “This is the best season the Stars have ever had – especially since I first joined the club,” he said. “Obviously we’re all gutted not to win the league in the end, but I guess you have to look at the positives – and for me there are still plenty. Danish ace Niels-Kristian Iversen returns to the Stars’ line-up after missing last week’s Grand Final while flying Finn Tero Aarnio steps in for injured reserve Michael Palm Toft. SOMERSET: Jason Doyle, Aaron Summers, Charles Wright, Richard Lawson, Chris Harris, Jake Allen, Nico Covatti. KING’S LYNN: Robert Lambert, Erik Riss, Ty Proctor, Thomas Jorgensen, Niels-Kristian Iversen, Tero Aarnio, Simon Lambert.